RBC has released a couple updates for its iPhone apps, RBC Mobile and RBC Wallet today. RBC Mobile gains a new home screen that shows your “most important details” after signing in, plus some other features in the app have been “freshened up” to make for easier use and navigation. 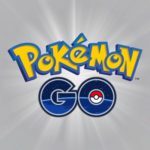 Other updates include bug fixes and addressing “Remember Me” issues users were experiencing. 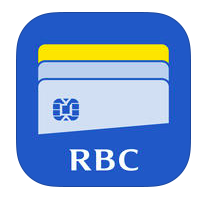 Click here to download RBC Mobile in the App Store. 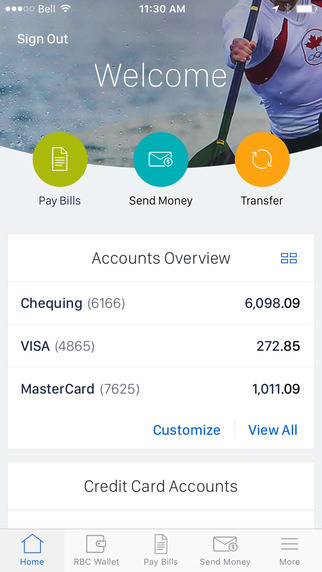 As for RBC Wallet, the app now supports sending money to contacts via RBC Send Money, plus also the ability to send funds to RBC customers and make INTERAC e-transfers, all from within the app. Back in May, RBC axed fees on INTERAC e-Transfers, noting over 50% of transactions were made on mobile. RBC launched their standalone Wallet app back in January, when it was limited to buying, sending and using store gift cards. When RBC launched Apple Pay in May, the RBC Wallet app became a required step in authenticating RBC debit and credit cards. Click here to download RBC Wallet for iPhone in the App Store.